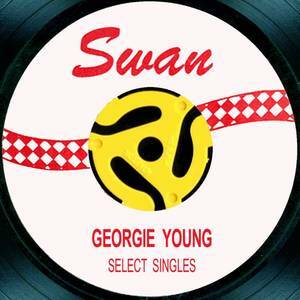 Rollercoaster Records (Record Label); Georgie Young (Artist); Georgie Young (Release Artist). Rollercoaster Records (Record Label); Wray Family (Artist); Wray Family (Release Artist). Rollercoaster Records (Record Label); Cellar Door Three (Artist); Cellar Door Three (Release Artist).